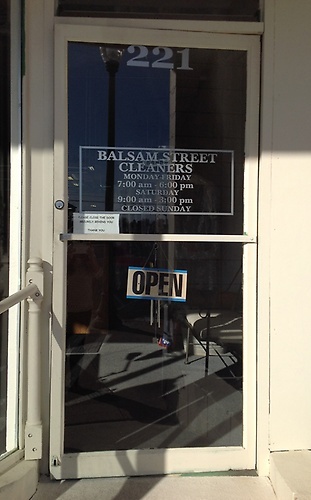 Balsam Street Cleaners is owned by Sandy Bramson. 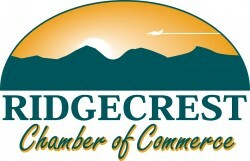 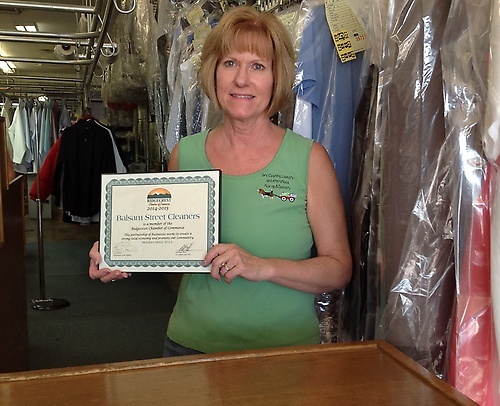 Balsam Street cleaners specializes in dry cleaning, laundry services, and alterations. 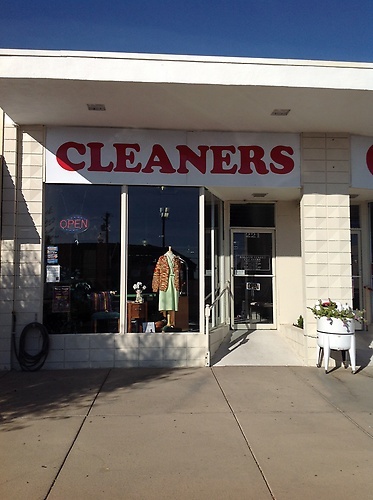 Balsam Street Cleaners is located on Balsam Street between Q Nails and Curves for Women.